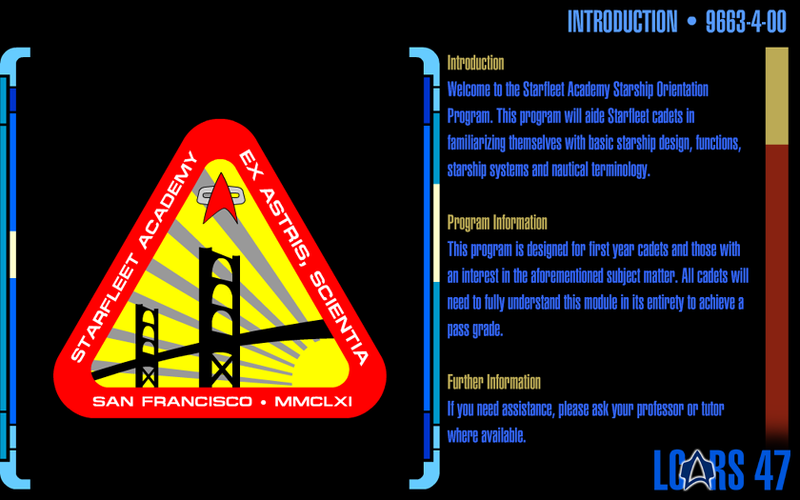 First up, Starfleet Academy. 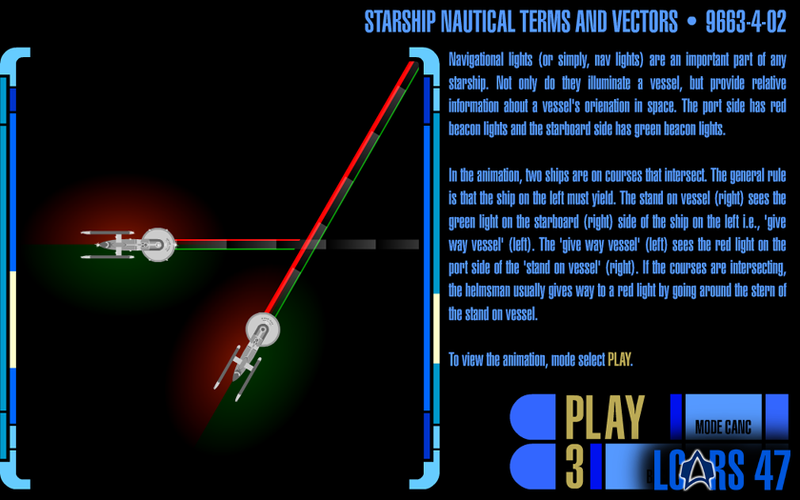 I've started drafting some interactive Starfleet Academy database modules. They're pretty basic at the minute, but the foundation is there for expansion. These are shots of the animations which will be inserted into Prolixus, and currently feature a few animations, texts and images. I'm thinking of adding some tests as well. Obviously I'll be using a lot of artistic license, and it's not going to be ultra canon but I think it's worth doing, regardless. 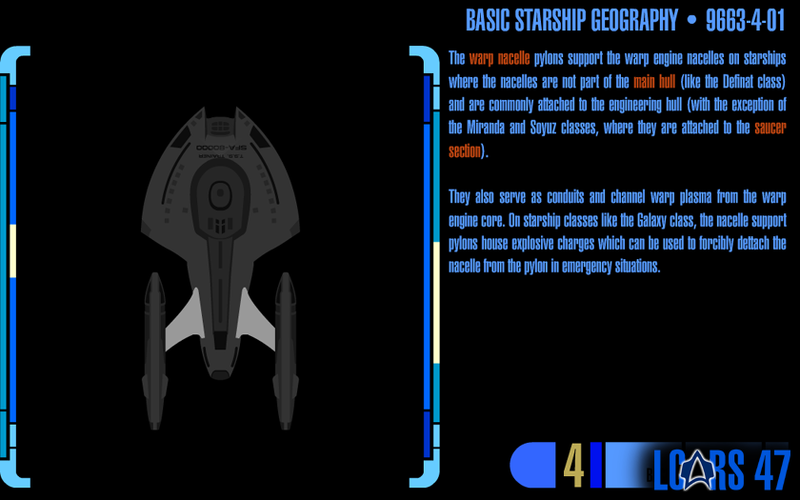 Some of the texts are taken directly from real-world examples, such as naval terminology and navy inspired protocol seen throughout the years of Star Trek. Other than that, work has now started on the medical systems. You know, the stuff you see in sickbays. 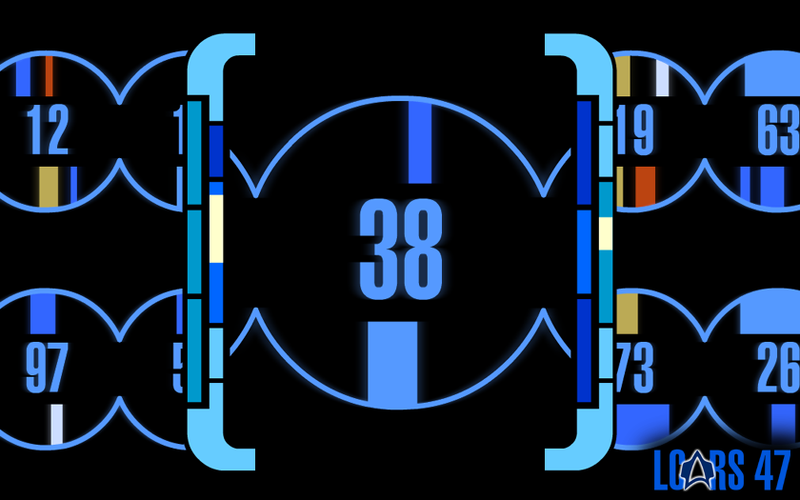 So, plenty of DNA animations, microcellular scans (right), virus databases, and sinus rhythms. I'll do my utmost to make it all as medically accurate as possible. Besides, it's the perfect excuse to learn a bit more about cardiology. As always I'm also taking suggestions as to what to include, so if you have any ideas, feel free to share them with us, either here in the comments below, by email, or on our Facebook page.